If there is anything specific you need please call us on 01283 528 114. We look forward to hearing from you. We at Harrison Auto Electrical Ltd offer a well established and highly regarded level of on-site service in the field of mobile plant repair: be it periodical maintenance checks, an urgent breakdown service or bespoke fitments of auxiliary and lighting equipment - we have fully-qualified and experienced personnel to take care of it. 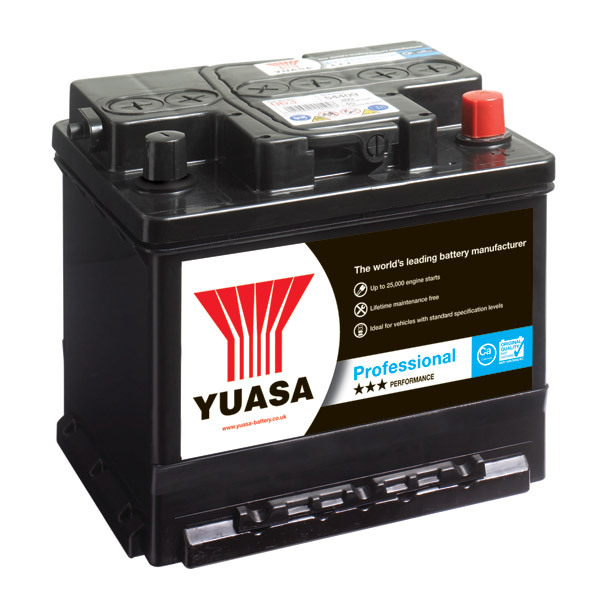 Should you need a starter battery in Leicester, call on Harrison's Auto Electrical Ltd. We service cars, LCVs, HGVs, plant/agricultural vehicles, PSVs and marine vehicles; and can offer both a workshop and mobile service depending on your situation and requirement. We stock batteries, new and re conditioned alternator and starter motors for any vehicle or machine and we also have a full range of REVERSE warning and auxiliary equipment in stock ready for fitment. As vehicle electrical specialists, we can change a light bulb or carry out a complete electrical conversion whatever the vehicle age size or type. We carry out all auto electrical repairs using the latest main dealer diagnostic equipment, which enables us to service a wide range of vehicles and systems. 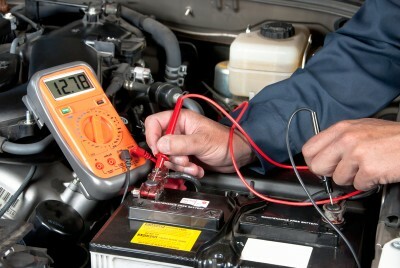 If you need assistance to come to you we can offer a mobile auto electrician service for your peace of mind. We understand that users of commercial vehicles will require mobile auto electrician to operate a reliable fleet of vehicles. To make things easier, our mobile auto electrician will come to you and will assess your problem, provide you with a solution and get it fixed quickly for you. -VISION ALERT' and 'RUBBOLITE' beacons and lamps. Heavy Duty (mine quality) lighting from 'NORDIC' and aircraft landing spec. If there is anything specific you are after call us and we can search our stock for you and let you know immediately. Call us on 01283 528 114 and one of our members of staff will be more than happy to help with your enquiry. We look forward to hearing from you soon. Copyright © 2019 Harrison Auto Electrical Ltd	. All Rights Reserved.